In an arena dominated by American names, MSC Cruises brings a welcome breath of la dolce vita to the cruising world. 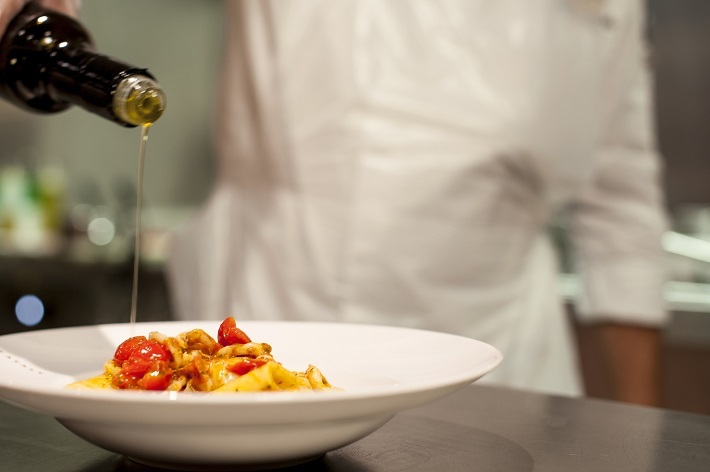 Unashamedly Italian in style and spirit, this Geneva-based line – the glamorous spin-off of the giant family-owned MSC container shipping empire – has always promoted its continental credentials. As its popularity in international markets has grown, so have the line’s growth ambitions – along with the number of ships that now make up its 13-strong fleet, said to be one of the most modern at sea. And it doesn’t stop there. 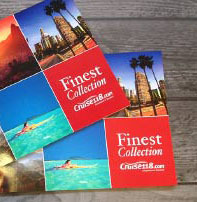 MSC proudly proclaims that it is the world’s largest privately-owned cruise line, and the fourth largest too. Thanks to its ambitious expansion plans, another five new ships are due by the end of 2020, part of MSC’s massive nine billion euro investment plan to add 11 new ships in a decade. It is a staggering goal, but this European player seems determined to catch its US rivals with big ships packed with innovative facilities and presented with tons of Italian panache. MSC’s vessels may be big and bold, but they certainly aren’t garish. This is a cruise line that goes all out on glamour that stems from screen goddess Sophia Loren who has been godmother to each of its ships. There is certainly film-star sparkle, from the glittering Swarovski crystal staircases to sweeping marble floors and gleaming chrome. But there is more to MSC than this. The upmarket MSC Yacht Club, where passengers are waited on by not one, but two butlers, and have their own exclusive restaurant, lounge and deck area, has set new standards in upscale accommodation on cruise ships. 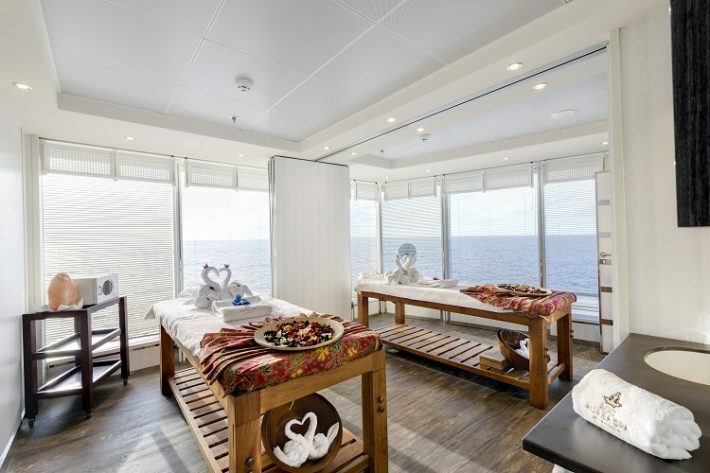 Its luxuriant Aurea Spa, with smiling legions of Balinese therapists and sybaritic thermal suite, is easily one of the best at sea. 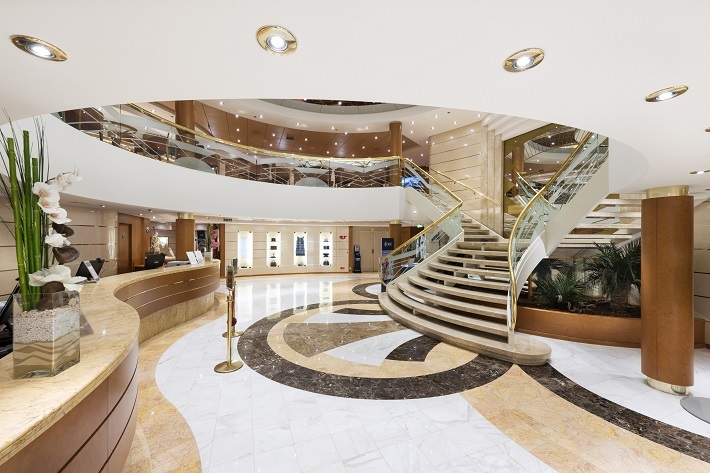 The launch of MSC’s newest ship, MSC Meraviglia in May, also marked the debut of more innovative facilities that include Galleria Meraviglia: a Mediterranean-style promenade complete with a magically-changing LED sky. Another debut is the line’s tie-up with Cirque du Soleil and a host of virtual reality and hi-tech innovations. 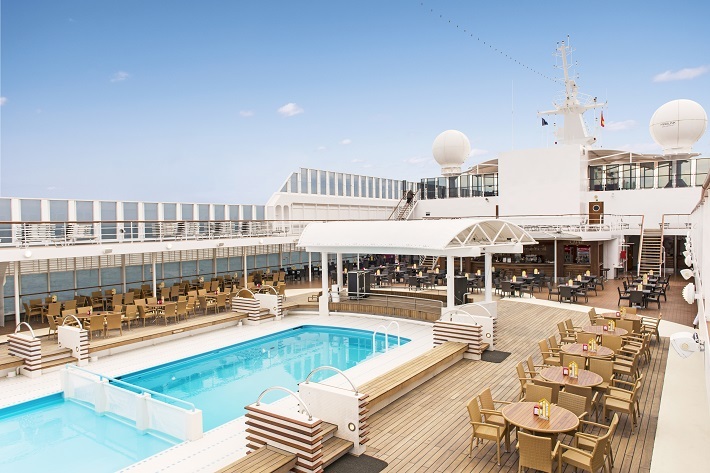 Hot on Meraviglia’s heels comes MSC’s next ship, MSC Seaside – promising new designs and more al fresco space than any other ship afloat. It all goes to show how this ambitious Italian starlet is determined to take its place on the cruise industry’s centre stage.